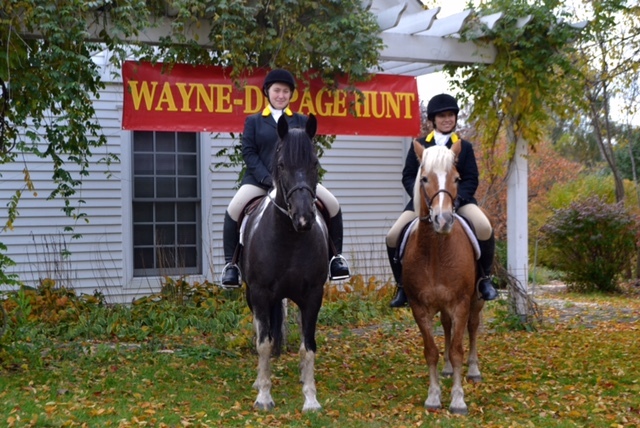 Thank you for visting the Wayne-DuPage Hunt Pony Club website. This site will introduce you to our club and what were are up to during the year. 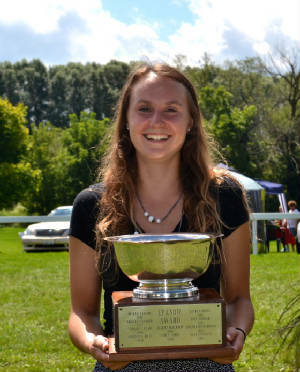 The Wayne-Dupage Hunt Pony Club (WDHPC) is one of 13 member clubs of the North Central Prairie Region (NCPR) of the United States Pony Club (USPC). Our club was founded in 1955 by Mr. & Mrs Corwith Hamill. 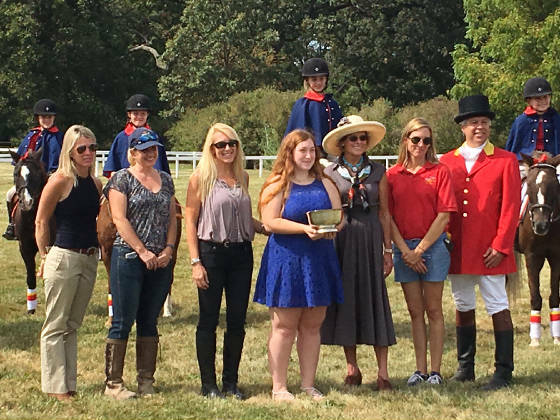 Mrs. Hamill served as the first DC and truly believed in the Pony Club goal to provide children with backyard horses an opportunity to develop their riding and horse management skills. Also to instill in them a love & ability to care of horses thoughout their adult life. Pony Club is open to anyone between the ages of 5 and 25. You do not need to own your own horse, but need to have one available to participate in the mounted activities. Younger, pre-reading children are encouraged to join our "Junior" Pony Club Program. All children begin at the "unrated" level, and work their way through the rating system at their own pace. For more information, visit our "About the USPC" page! Donations support the work of Pony Club to bring equestrian activities to children. We also support the Wayne area equestrian community through our work with the Wayne Area Conservancy, and the Wayne-Dupage Hunt . All donations are tax deductable as allowed by law. Do you know anyone that would be interested in joining WDHPC? Click the button above to send them a link to this site via e-mail. 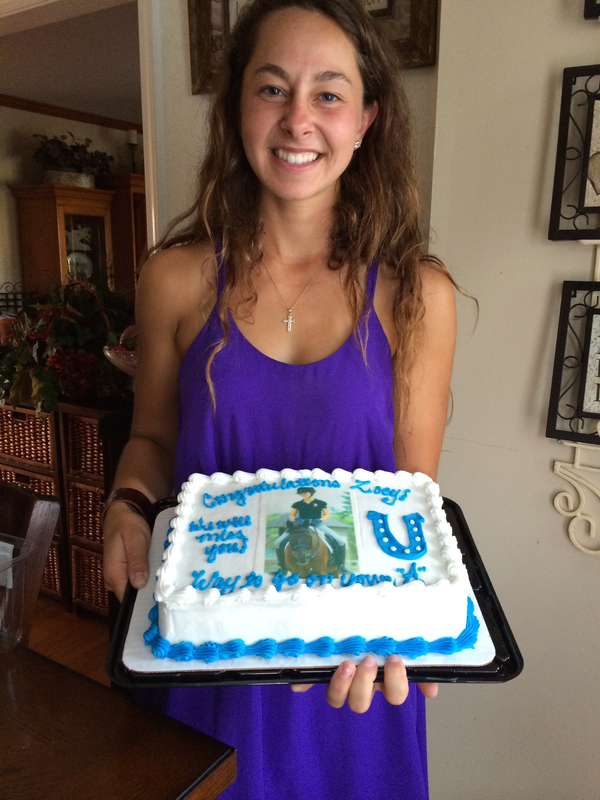 "As a member of the United States Pony Club,I stand for the best in portsmanship as well as in horsemanship. I shall compete for the enjoyment of the game well played and take winning or losing in stride, remembering that without good manners and good temper, sport loses its cause for being. I shall endeavor to maintain the best tradition of the ancient and noble skill of horsemanship, always treating my horse with consideration due a partner."